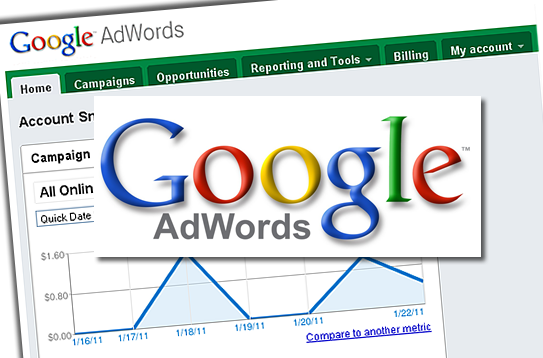 There’s no minimum spending requirement – the amount you pay for AdWords is up to you. We work with budgets starting at only $750/month. Set your ads to appear only to people searching in a particular city, region, or country. Now it’s easy to target online customers within 20 miles of your front door or across the world. Help potential customers find you by showing a business address with your AdWords text ads. You can show your location to people searching for local information on Google.com and Google Maps.